If you are panicking that you may have left it too late to find a two week holiday in Sicily this summer, think again. We still have several villas with pools available during July and August and splitting your stay across two locations means that you get to see more of the island and can enjoy two very different holiday experiences. How to spend two weeks in Sicily? Here are a few ideas and winning combinations to get you started. Staying in a city such as Modica or Syracuse gives you plenty of time to see all the local sights as well as exploring nearby towns. 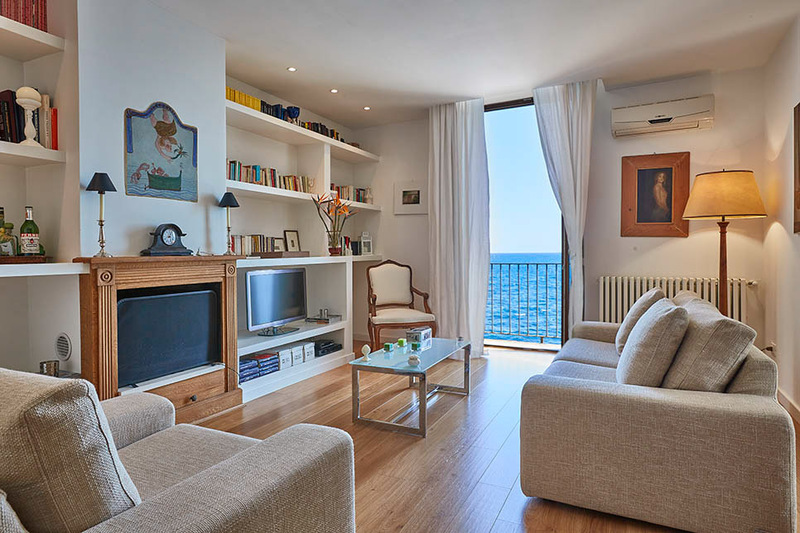 In Syracuse, Casa a Ortigia has a wonderful waterfront setting, in the heart of Ortigia island and a stroll away from the beach. For your second week, move on to a beachside or seafront villa for laidback relaxation, lazy days on the beach and evening aperitifs overlooking the water. 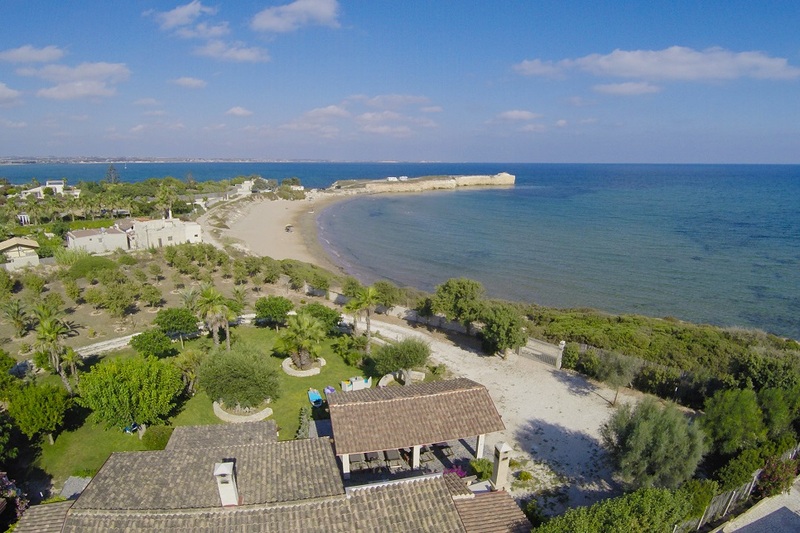 Choose from several villas in south east Sicily including Casa Ulisse, a 3-bedroom villa just 50m from the water’s edge and close to the gorgeous white sandy beaches at Pozzallo and Portopalo di Capo Passero. If you are looking for luxury, there are still odd weeks available at some of our most luxurious properties. 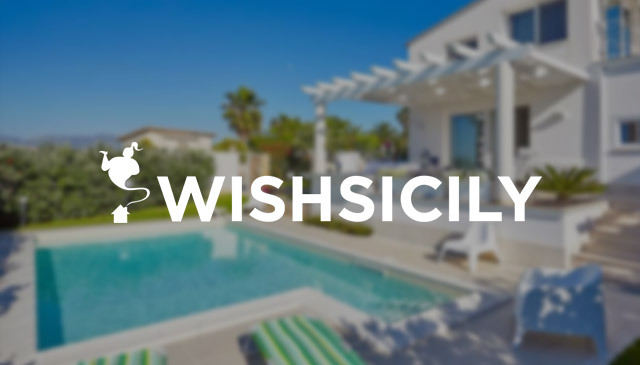 See the sights and explore some of Sicily’s top beaches before retreating to your villa for an al fresco lunch and a dip or two in the pool. Villa Idda is a stunning villa on Sicily’s east coast with fabulous terraces, a private pool and cool contemporary interiors. Transfer to Villa Costanza, set in the hills above Cefalù, for the ultimate in outdoor living. 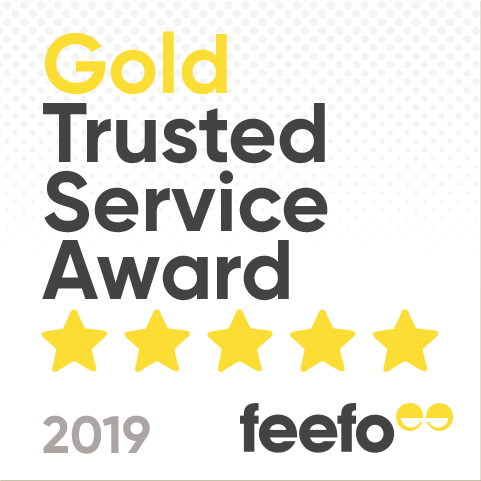 Beautifully-furnished terraces overlook a magnificent garden with a 16m pool, poolside pergolas and a hideaway jacuzzi with views over the surrounding countryside. Escape to Villa Arte Mare Blue, a 5-bedroom villa set in mature, secluded gardens, with an infinity pool. Despite the countryside location and proximity to the Madonie Mountains, the villa is just a short drive from the sandy beaches of Sicily’s north coast. 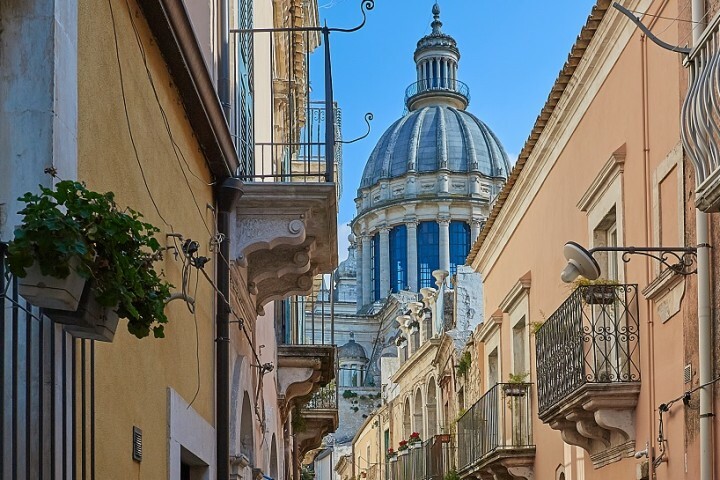 For a good overview of the island, head south from Sicily’s northern shores to Ragusa and Modica. 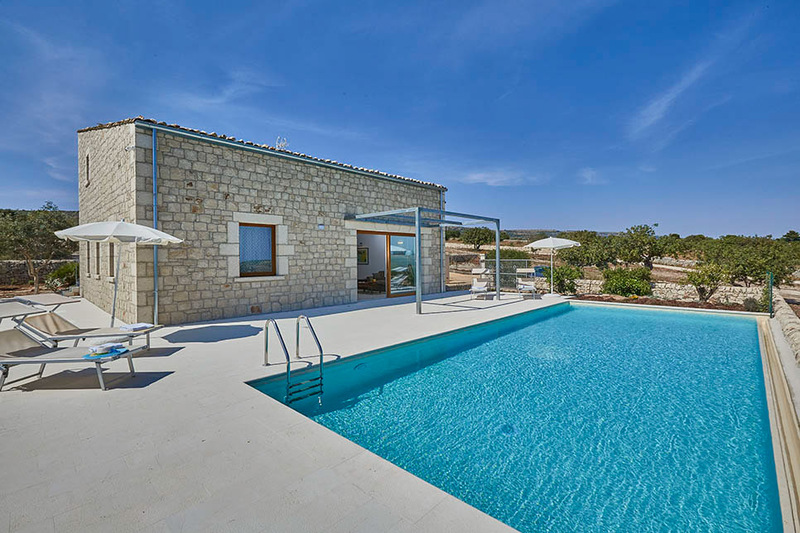 Villa Lumia is situated in the rugged countryside to the south of Ragusa, with views over fields dissected by dry stone walls and close to the sandy beaches and magnificent baroque towns of the Val di Noto. 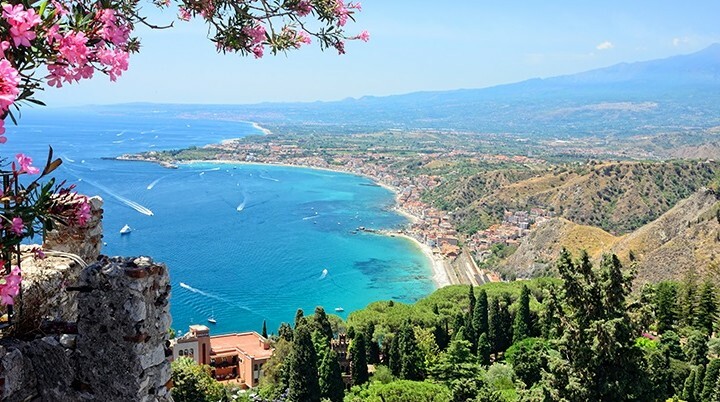 For more information on the highlights of each region of Sicily, visit our guide to Sicily. Where to find the best ice cream in Sicily?